Home » Past Obituaries » Frank Laine Jr. Comments Off on Frank Laine Jr.
Mr. Frank Laine Jr. age 77 of Lebanon died May 18, 2017 at Summit Medical Center. A native of Wilson County he was the son of the late Frank Laine Sr. and Laura Hastings Laine. 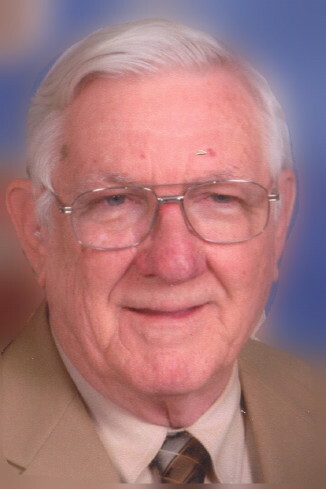 He was a 1957 graduate of Lebanon High School and attended Cumberland University. He was a U.S. Navy Veteran and retired from IBM with thirty-seven years of service. He was a member of the Lebanon Masonic Lodge # 98 F & AM and The Knights Templar. He was preceded in death by a wife, Coyalene McPeak Laine; five sisters: Iva Dell McMinn, Frances VanHook, Dorothy Locke, Martha Bell, Linda Yarbrough; two brothers: Ralph and David Laine. He is survived by his wife, Dimple Manners Laine; three children: Angela Laine, Elizabeth (Tony) Goolsby, Troy Laine; step-children: Tim and Mike Watkins, Sherry (Tony) Eskew; sister, Shirley (Tony) DeMatteo; eight grandchildren, three great-grandchildren. Funeral services will be held Sunday, May 21, 2017, at 2 p.m. from the Ligon & Bobo Funeral Home with Bro. Mike Shelby officiating. Interment with Military Honors will be in Wilson County Memorial Gardens. Active Pallbearers: Nick Locke, Jim Stallings, Tom Arnold Jr., Tiff Arnold, Joe Holbrook, Billy Brown. Honorary Pallbearers: Jeremy Pewitt, Dylan Likens. Visitation Saturday 1-7 p.m. and Sunday after 12 Noon. Masonic Service Saturday 6:30 p.m.